During the day, if you use so much program like Emacs and others:) You have to use alt-tab combination so many times. If you use more workspaces thats really big problem and it process takes a lot time. 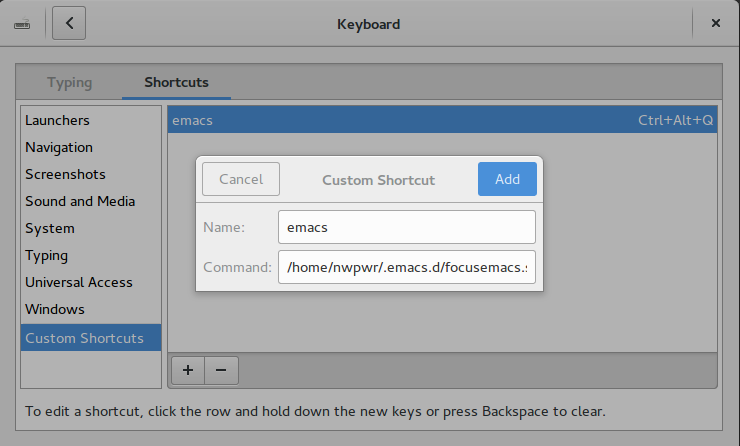 So that reason I wrote small script that bring Emacs to use so quickly.